In sales, last quarter’s goals are old news already — we’re measured by what we’ve done lately and what we can do to increase productivity. Clients keep it interesting and what worked last year may not produce the same results this year. That’s why if you work in sales, it is essential to hone your craft and continually sharpen your skills. However, the last thing you want to do is sit in a room all day and listen to the same outdated and irrelevant training that was designed 50 years ago. Trust me, we’ve all been there. I bet I’d sell more if I was out there selling and not sitting in this room. Do you really think that my clients can’t see through that question? When is the last time this trainer actually sold something? I wish I could check my email right now. When do we get out of here? At least there are snacks. If sales training seems like a waste of time and effort, it’s just time for a new approach. 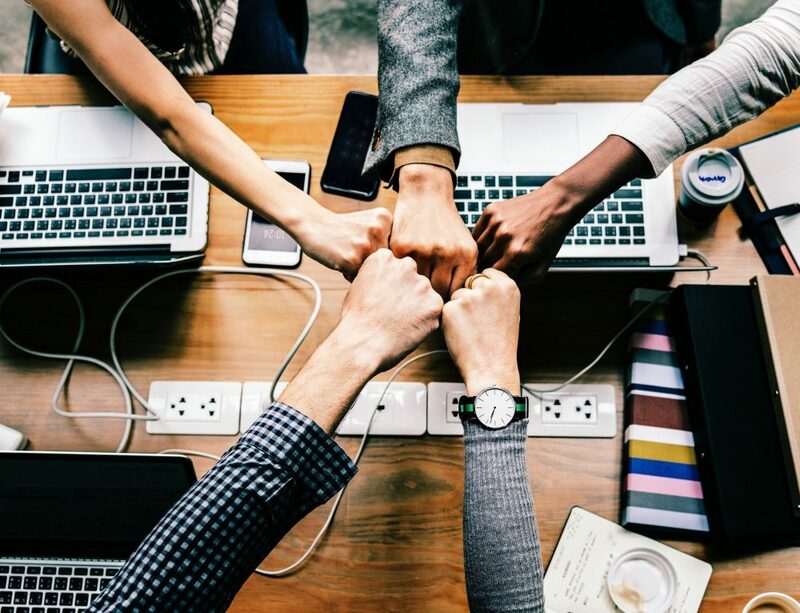 An individualized and current take on sales training can provide your team with the tools they need to enhance their performance and meet or exceed company goals. Are you ready for a new way to hone your craft? 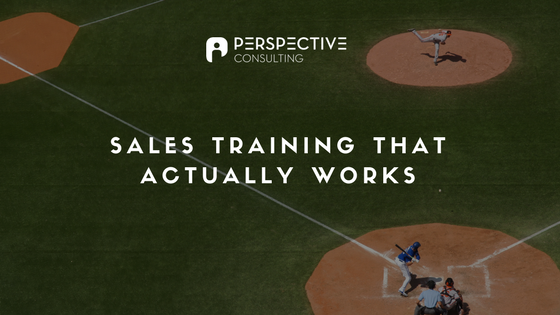 Sales training should be an integral part of your organization’s professional development and not just a class that “checks the box” or completes a yearly requirement. Hiring a professional with relevant credentials and actual sales experience can help bring your team to the next level. Investing in the success of your sales team will be time and money well spent.